Stop Press!! www.true-point.audio has been launched. We strive to offer a complete package of procurement, design, manufacture and service that is value for money without sacrificing quality. 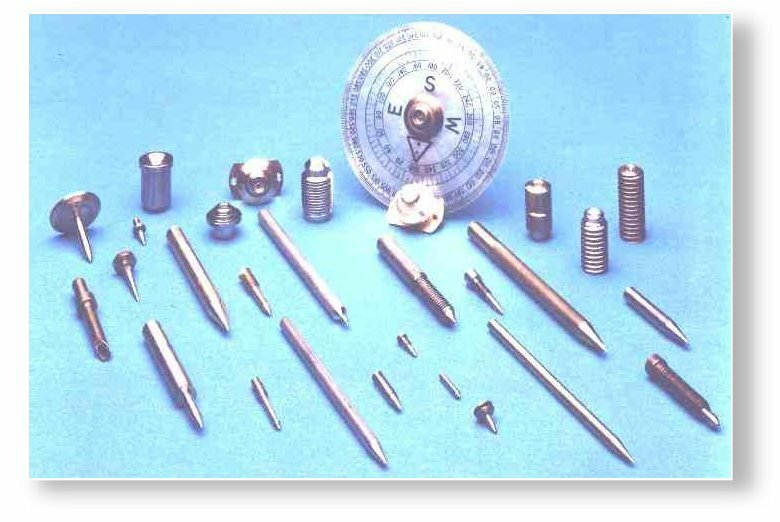 True Point (UK) Ltd was set up in September 2002, and during these past few years the company has established itself as a premier supplier and manufacturer of pivots and jewel bearing assemblies, supplying scientific instrument makers the world over. 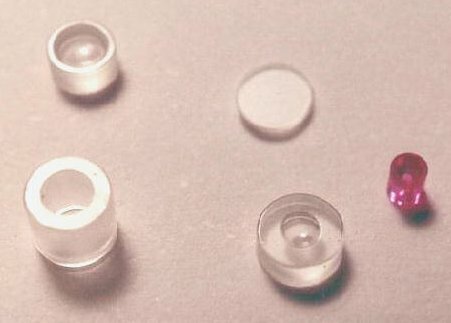 The pivots that we manufacture are usually made from Brass or Nickel-Silver, and have a precision ground and highly polished tip made from Iridium or Tungsten Carbide, whilst the jewel bearings are made from synthetic sapphire or ruby. 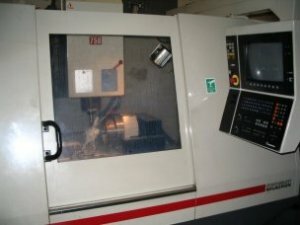 Although True Point (UK) Ltd has built its reputation through the manufacture of small precision components, it has over recent years moved into manufacturing much larger components on CNC lathes and CNC machining centres which are capable of simultaneous 4 axis machining, these are backed up by conventional turning, milling and grinding machines etc. more info'. 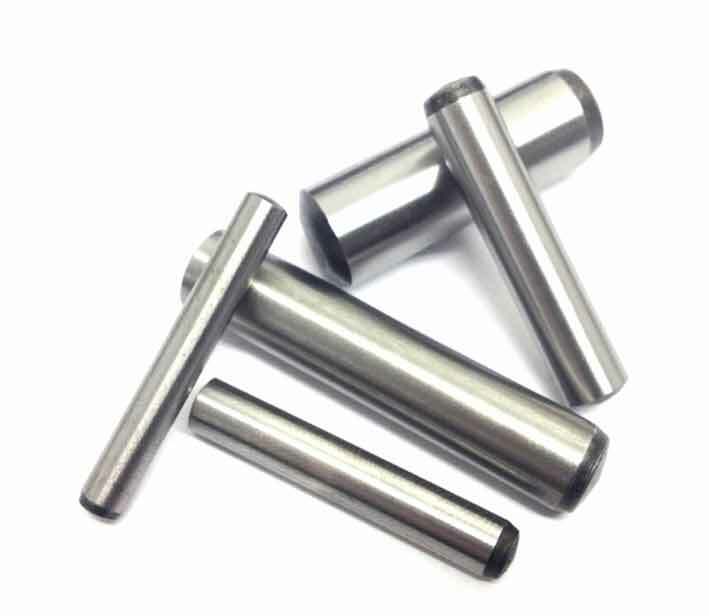 A wide range of industries are served, and typical materials that are regularly machined include stainless steel 316L, Hasteloy, Titanium, Super Duplex etc. Jewel bearings, including v-jewels, cup jewels, double cup jewels, ring stones and end stones. 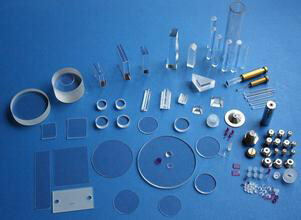 Sapphire optical products, including windows, prisms, tips, filters and guides. Precision Balls in a large variety of materials and sizes. 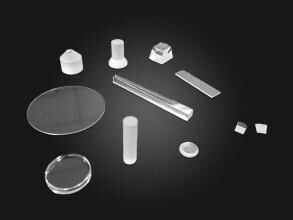 Sorbothane rubber products for impact reduction and acoustic resonance impedance. 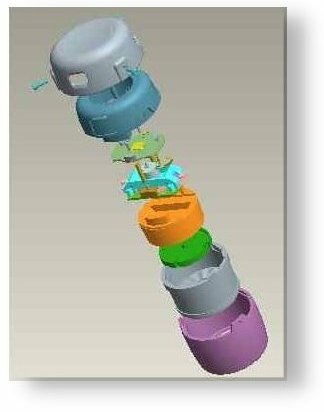 True Point (UK) Ltd is able to offer an advanced design and build service utilising cad-cam techniques. As a result of this we have been involved with several cutting edge projects, assisting in the design and manufacture of miniature components for complex mechanisms. We are able to respond quickly to web based enquiries and offer cost effective practical solutions to your problems. Prototype and model making is an additional service that we offer, bringing the customer a solid interpretation of their idea. 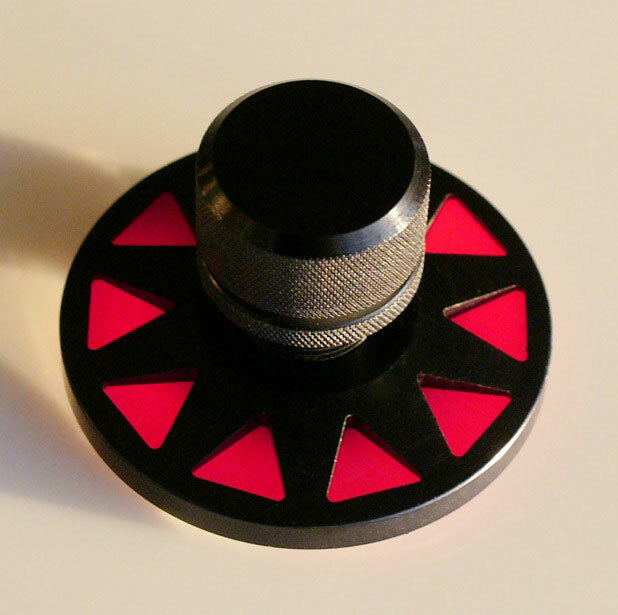 True Point (UK) Ltd can supply and fit new sapphire bearings for all types of Pink Triangle turntables. 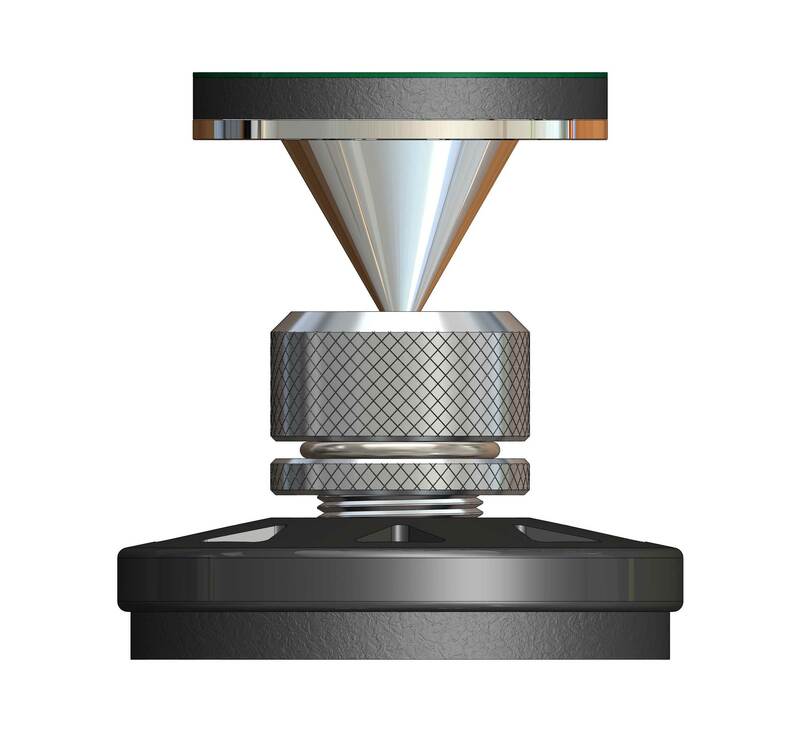 The ultimate upgrade for your tonearm.